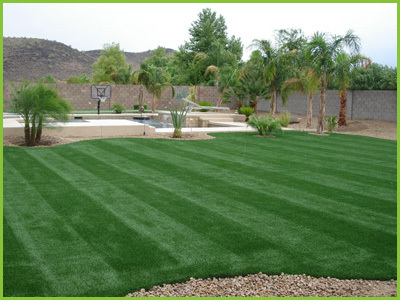 We offer a full line of synthetic turf for all your lawn needs. Conserve natural resources and save on maintenance time. More than a 50% reduction in residential and commercial water use. Conserves resources and finances. Made from non-toxic materials. Plus, there is no need for hazardous chemicals associated with lawn maintenance. Our products are made with green recyclable materials. 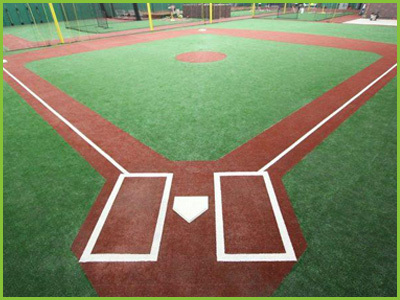 All of our synthetic turfs are both anti-miocrobial and non-toxic. Spend more time enjoying your grass and less time maintaining your grass. The average annual maintenance on our synthetic turf is about 4 hours. Learn why Ultimate Turf is your solution for synthetic grass. We have spent the last 12+ years developing our Enviro-Green Flow® backing system, designed specifically for our synthetic turf as an option. However, the basic technology itself is not new. In fact, hot melt polyolefin adhesive systems have been used globally in the heavily regulated geotechnical engineering field for more than a decade. These geosynthetic products are designed to be installed underground, providing strength and support to engineered soil structures for 100 years and beyond. Furthermore, the specialty carpet industry uses this technology to add value to molded automotive carpets, modular carpets and more. So, the technology is tried and true. 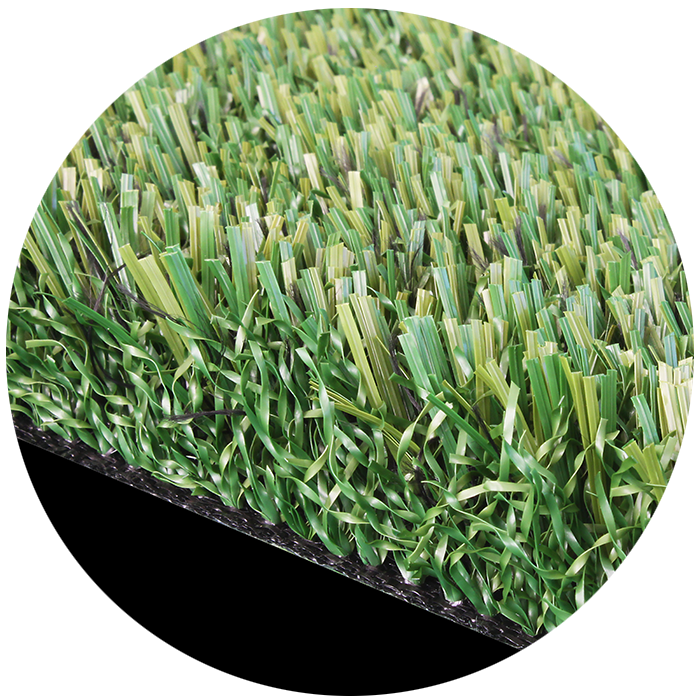 Now, we have developed the process specific to the synthetic turf market. 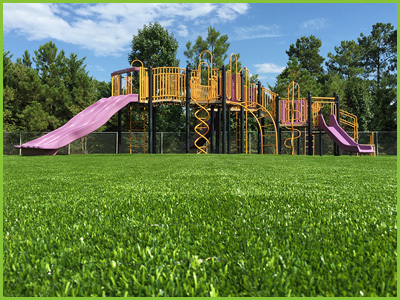 Because Enviro-Green Flow® is an all polyolefin backing system, and all other components of the turf product (grass fiber and primary backing) are polyolefin as well, the Ultimate Turf® product line is 100% recyclable. A closed-loop system can be created, where reclaimed Ultimate Turf®, minus the infill, can be recycled into the adhesive application process. Our products are the results of years of R&D, and reflect our desire to offer eco-friendly solutions. Our state-of-the-art manufacturing plant has the capabilities to produce the quality turf that the market is looking for. We are constantly testing new technology that will improve the performance and appearance of our products. 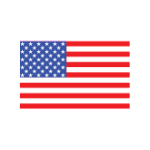 Ultimate Turf® is proud to be the greenest manufacturer in the industry. Our manufacturing plant uses very little fossil fuels in our manufacturing process, and, using our unique Enviro-Green Flow® backing, produce products that are 100% recyclable. 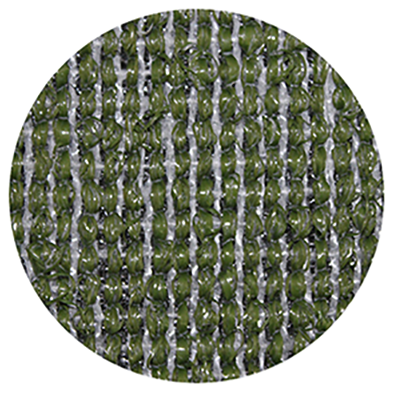 Enviro-Green Flow® is soft and pliable. It resists contraction and expansion and will not clog like products that use perforations for drainage. The unitary surface helps serve as a weed barrier. Our commitment to quality and environmental sustainability has made us one of one of the most well-known and trusted companies in the industry. 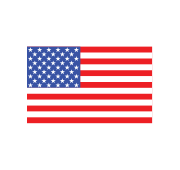 Ultimate Turf® has over thirty years in the industry; all our products are manufactured in the United States. We understand the needs and demands placed on any given surface, it is not one size fits all. Ultimate Turf® has extensively studied and researched all product applications, and the environment which they are exposed. With our industry leading top quality standards, and product development we stand second to none. We are in the revolution of one of the fastest growing industries in the world, the demand for our specialty developed products grow each and every day. We understand what the customer expects and wants; we have developed those products to meet their needs. 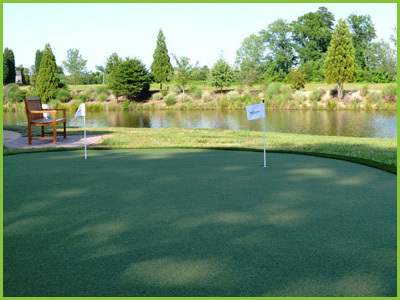 We offer more than 20 styles of turf and the ability to produce custom specs. If you are looking for a custom turf and cannot find it in our selection, please let us know and we will be happy to work with you and develop a product that meets your specifications.